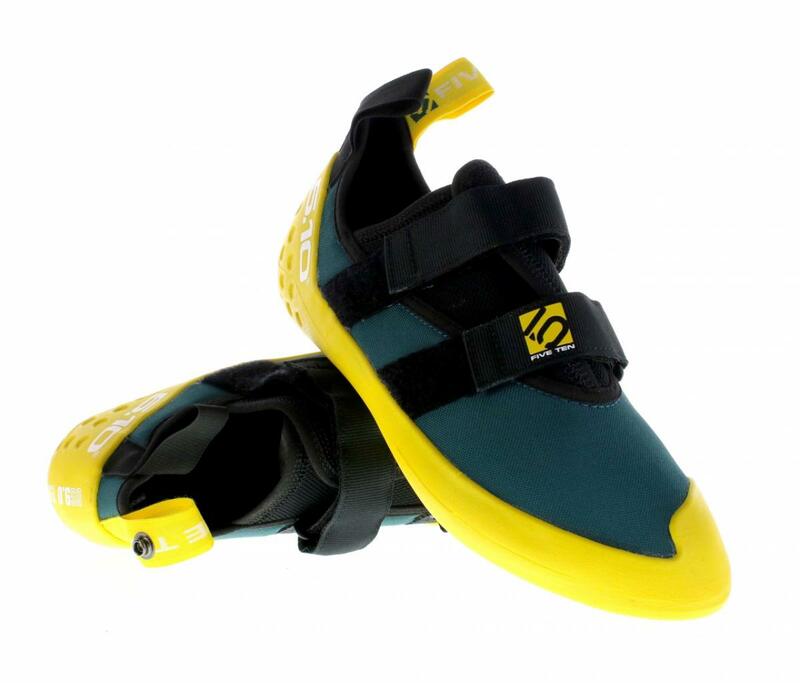 Five Ten set out to make the most durable, comfortable performance rental shoe available. The Gym Master is designed to serve the demands of climbing gyms. Ideal for rental fleets that need an affordable and dependable climbing shoe with a great fit and excellent durability. The shoe has the same last and fit as the Wall Master model and is equipped with exterior size icons for easy fitting.